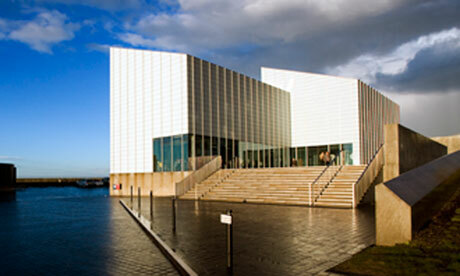 Margate’s Turner Contemporary opened at the seafront at Margate Harbour in 2011. They have donated a wonderful collection of 8 books. Congratulations, Louise! You’re the winner of this item for £50. We’ll be in touch by email.